The thing you might notice about owning a hamster is that they are very keen on chewing things. They will chew things all day and all night long. This is because they need to keep grinding their teeth down otherwise they will cause they agony. They will look to chew their cage and often chew their way out by chewing the base or the bars. You may see them doing this or may not. Often they do this at night and if their cage is situated near to your sleeping quarters, you may hear them gnawing away. So why does my hamster chew the bars of their cage? 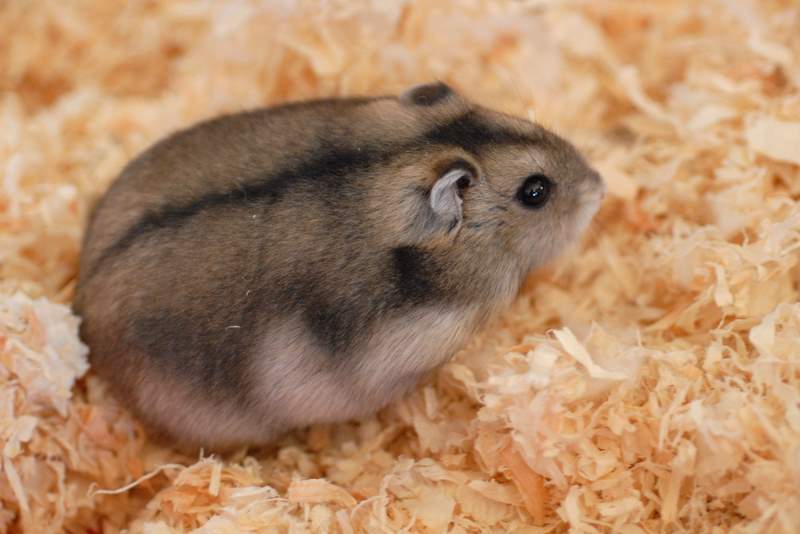 If you find that your hamster is gnawing the cage bars then it is often that they need food or attention. 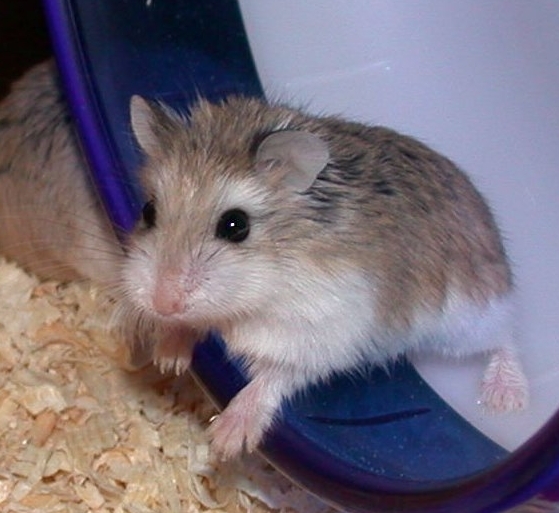 Hamsters need attention from their owners each and every day. This means taking them out of their cage and putting them in an exercise ball or by snuggling them to you. 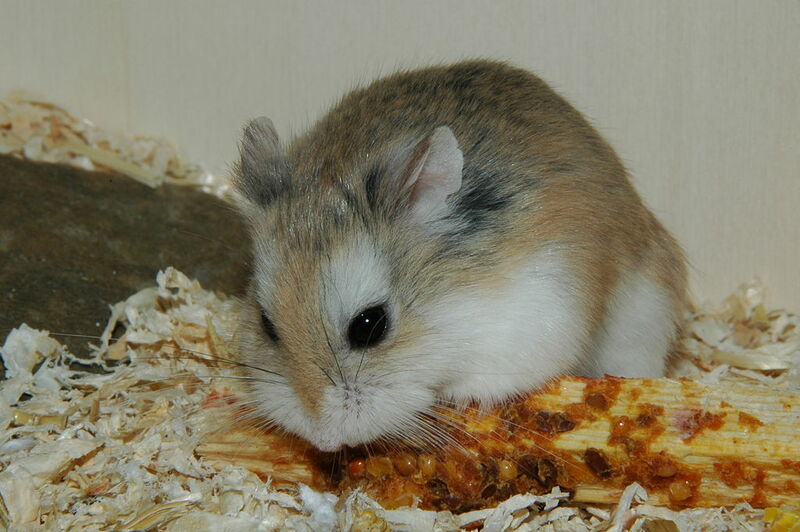 Due to the fact that hamsters can’t stop chewing their cage bars then make sure that the cage bars aren’t toxic at all. Make sure that the cage doesn’t have a plastic or wood as these materials can be chewed through easily. A glass cage such as an aquarium is much better for them that has a secure wire top on it so that they can’t escape. It means that they can’t chew through it and wont be able to climb up to the wire top to chew that. Otherwise, give them plenty of alternatives to chew on. Lots of toilet roll tubes, chew toys and also lots of food for them to eat. They may just be hungry or bored so do look and experiment with different things to keep your hamster entertained. They will appreciate it and this may end the biting of the cage bars.